We are proud to announce Ernie will serve as International Team Captain for the 2019 Presidents Cup at the Royal Melbourne Golf Course in Melbourne, Victoria, Australia. He accepted the honor Tuesday, March 13th, alongside U.S. Team Captain Tiger Woods. 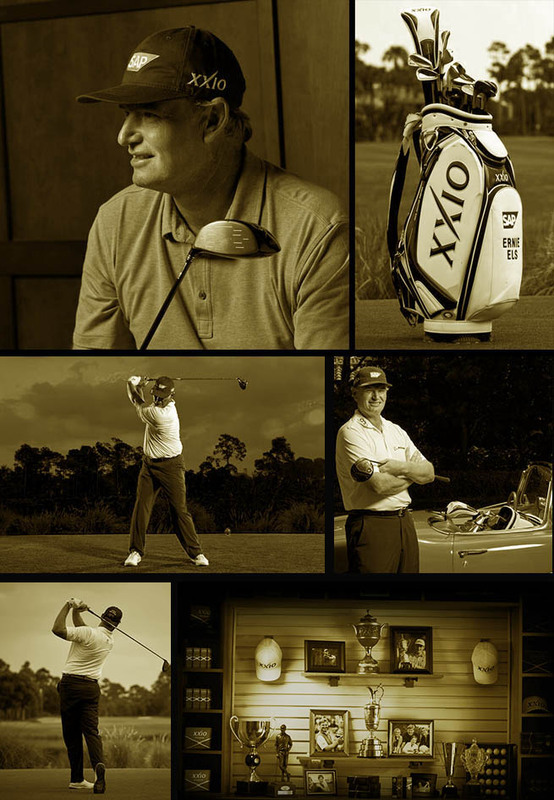 Ernie Els joined XXIO in 2018 to serve as Global Ambassador. A native of Johannesburg, South Africa, Els has amassed 70 career professional victories around the world, highlighted by capturing the U.S. Open in 1994 and 1997 and the Open Championship in 2002 and 2012. 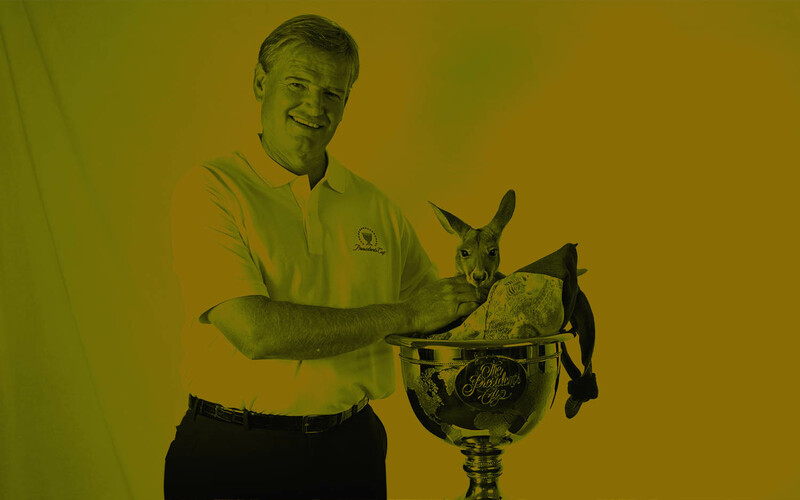 The former World No.1, Els was named the PGA Tour Rookie of the Year in 1994, recorded 19 career PGA Tour victories to date and has represented his country on 22 different occasions in team competitions (including 8 Presidents Cup teams). 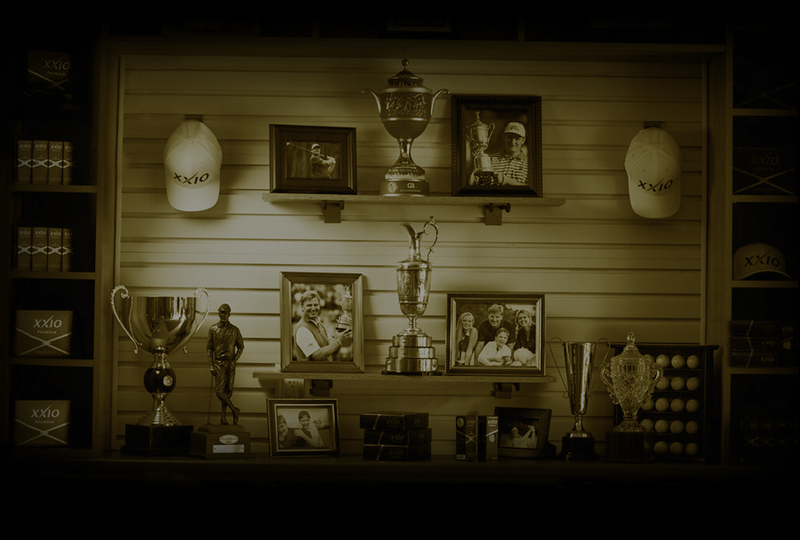 He was inducted into the World Golf Hall of Fame in 2011. In addition, Els has garnered accolades for his work off the course receiving the Payne Stewart Award in 2015 and the Heisman Humanitarian Award in 2017 in recognition of his work for autism. 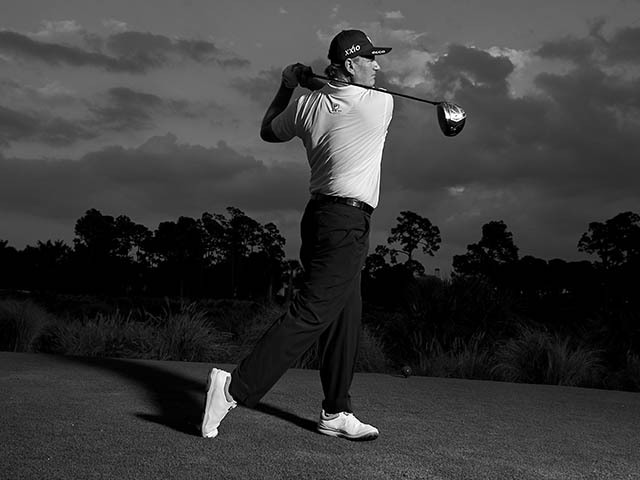 Known as “The Big Easy,” Els’ smooth, easy swing perfectly captures the easier distance, accuracy and golf that XXIO delivers to its customers.